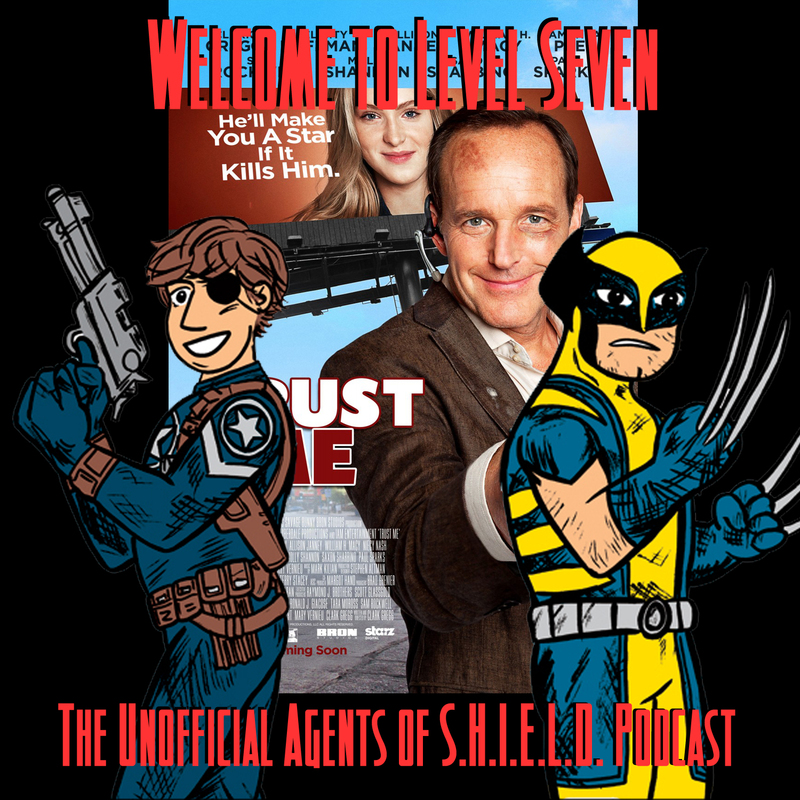 When he's not being awesome acting as Agent Coulson of Marvel's Agents of S.H.I.E.L.D., Clark Gregg is off proving he's awesome doing everything else. Case in point: “Trust Me”, the recently released movie he starred in, directed, and wrote. Also, this episode's topic! 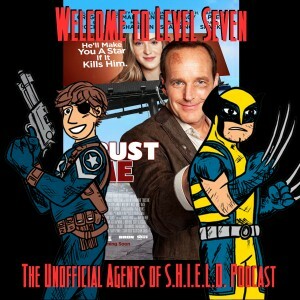 For this episode, we talk about Clark Gregg as the triple threat — writing, directing, and starring in TRUST ME.